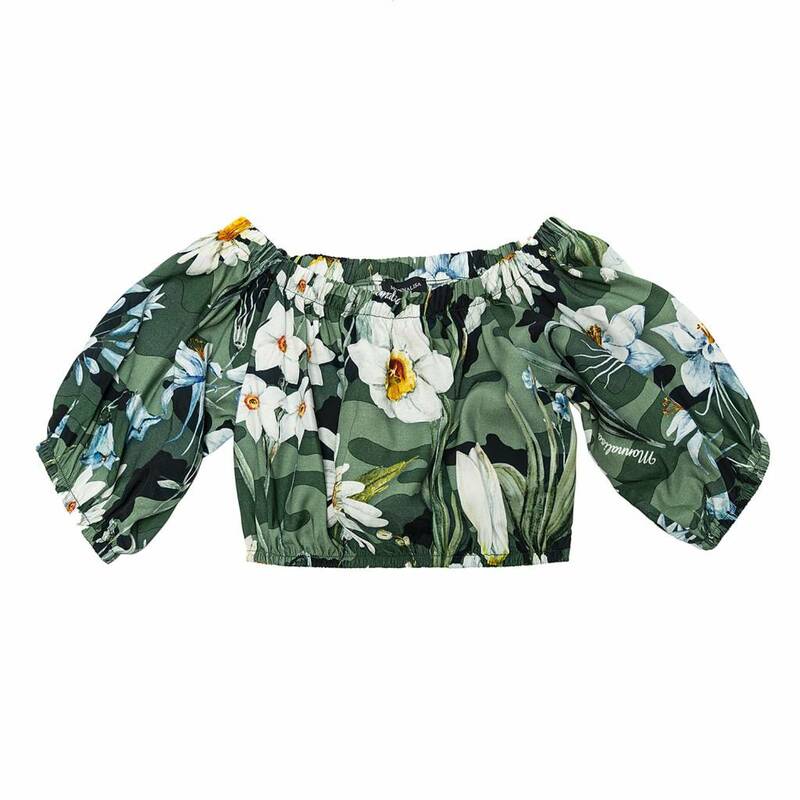 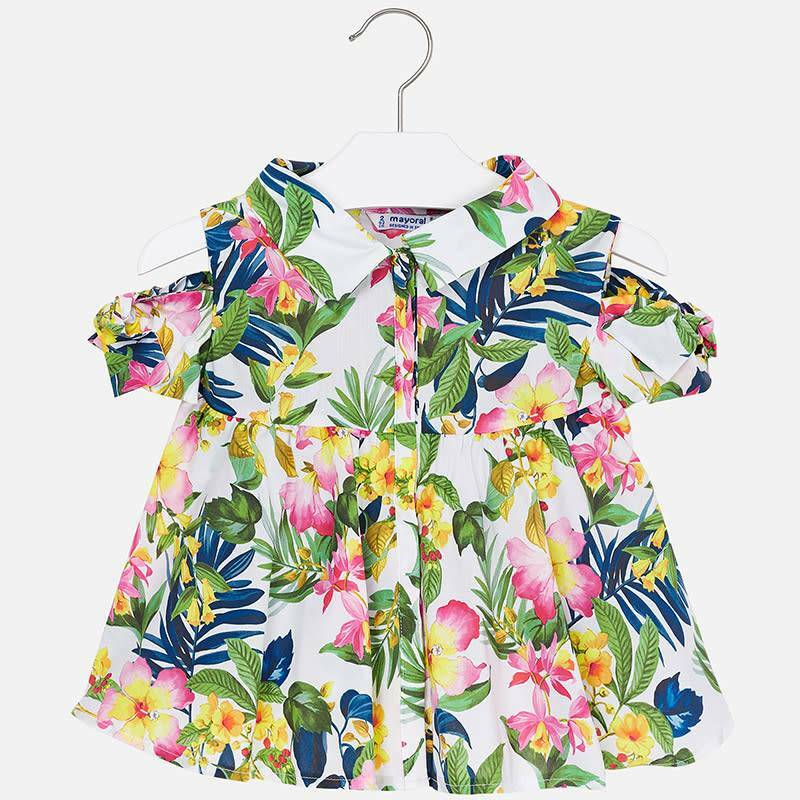 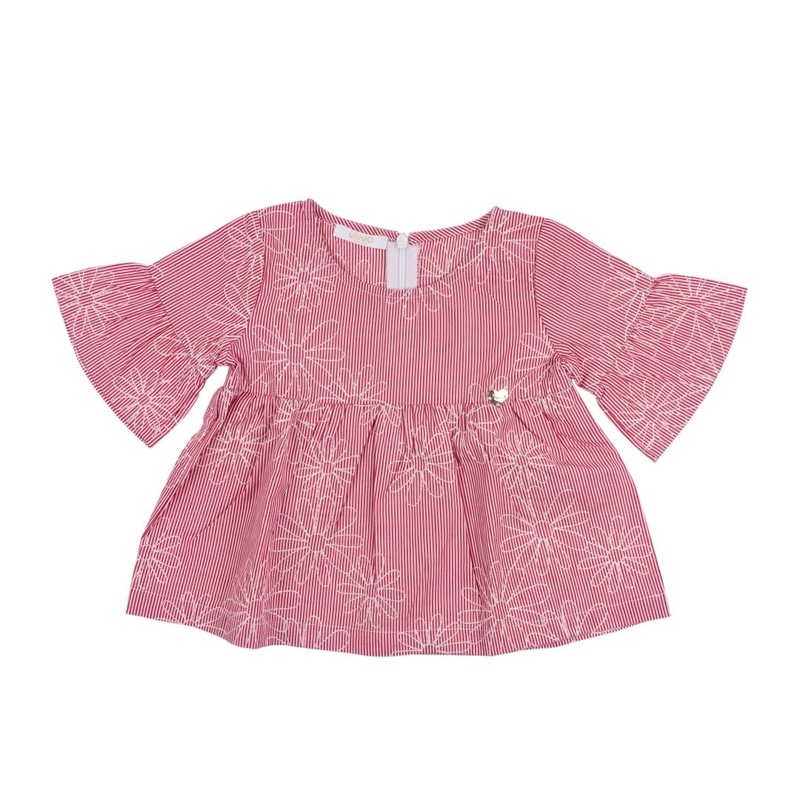 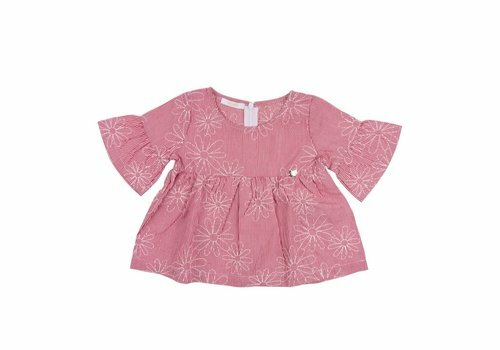 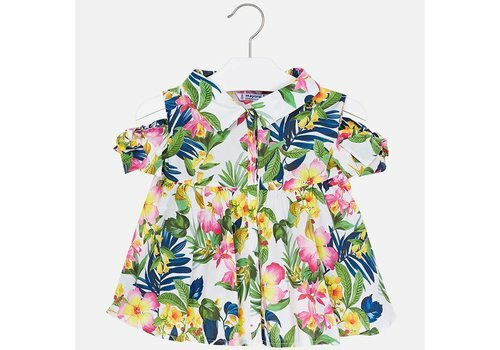 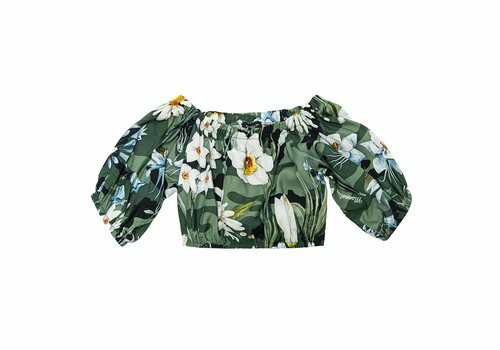 Monnalisa Top Flowers Green from the Monnalisa Summer Collection 2019. 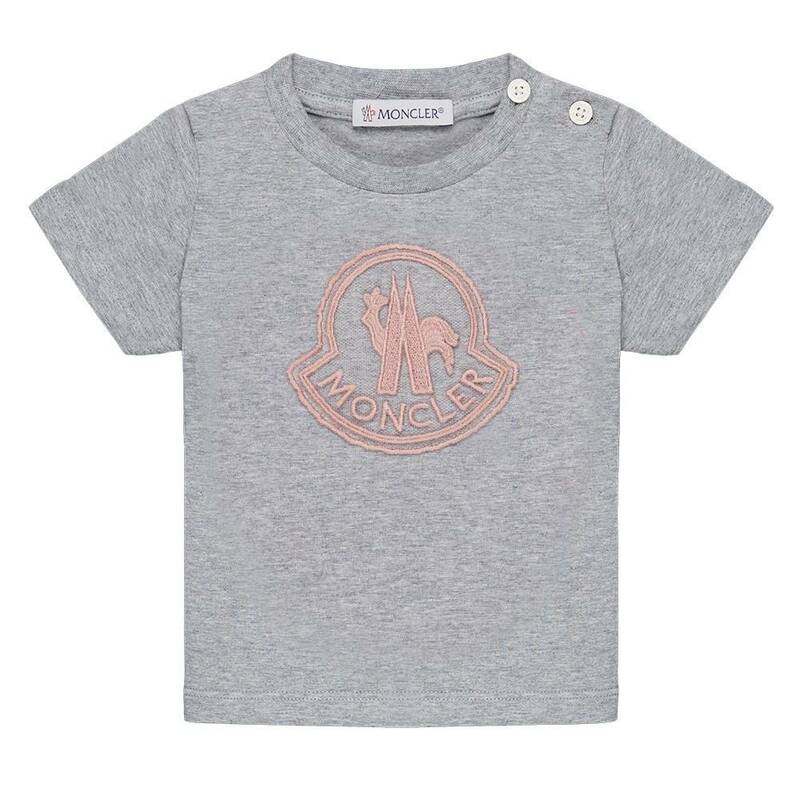 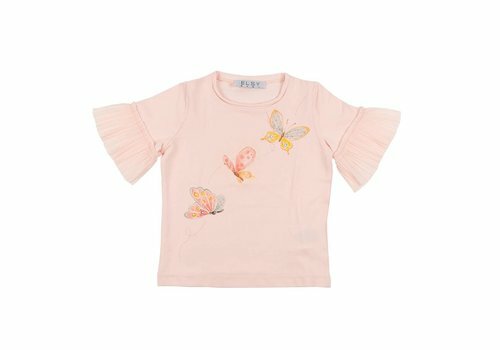 Moncler T-Shirt Pink Logo from the Moncler Summer Collection 2019. 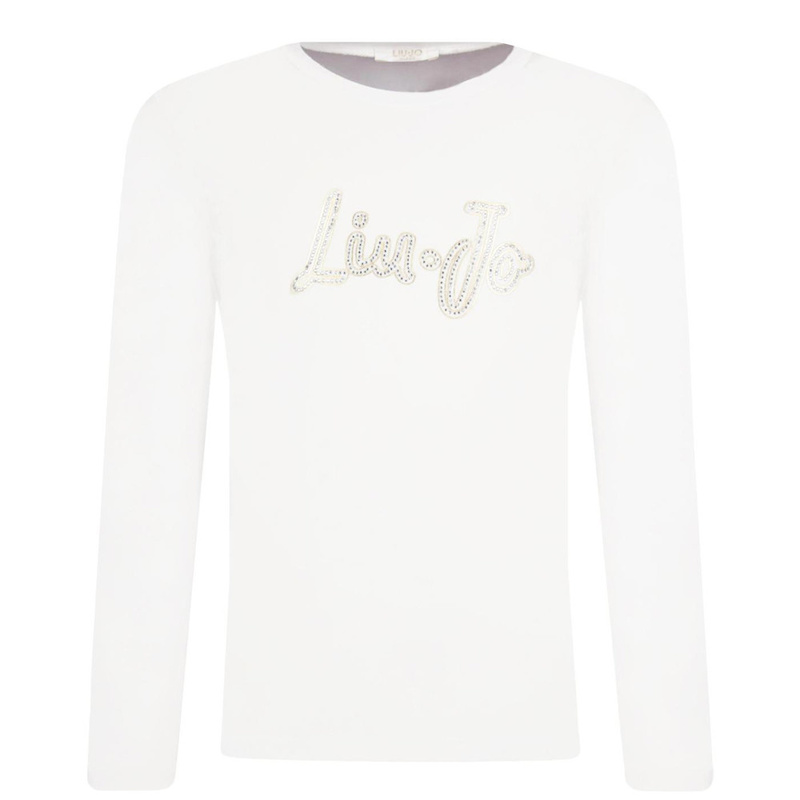 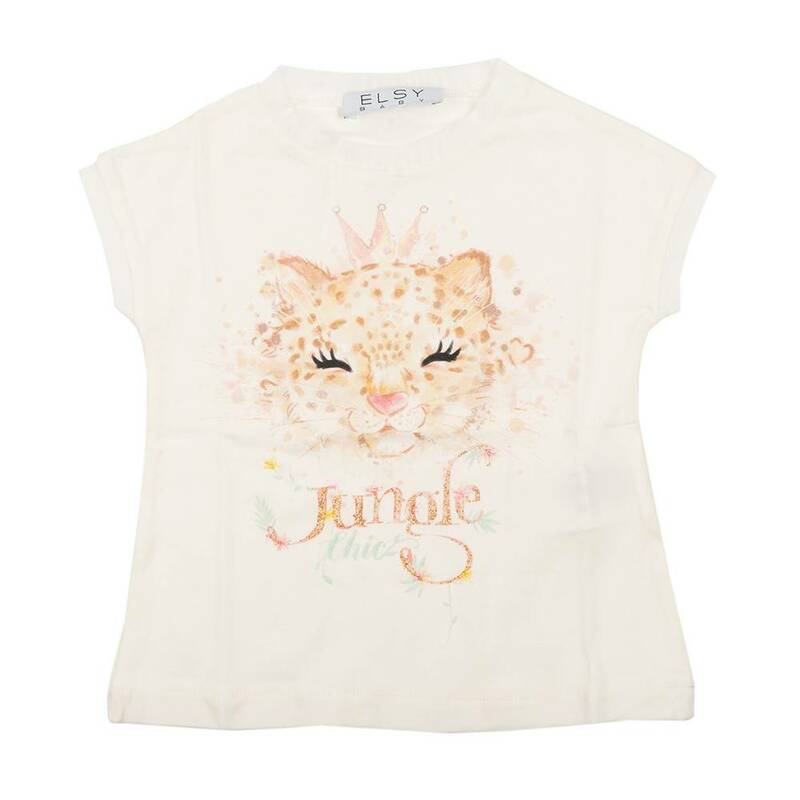 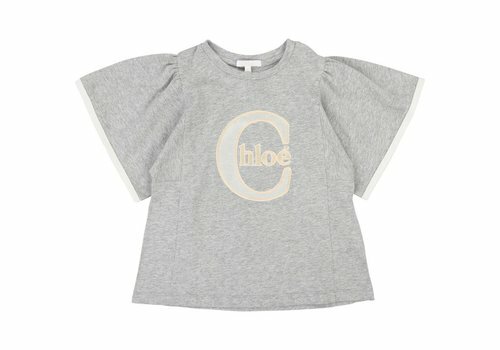 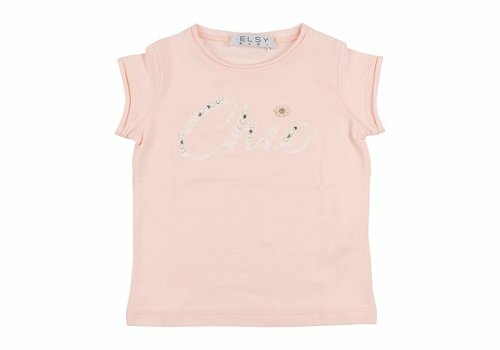 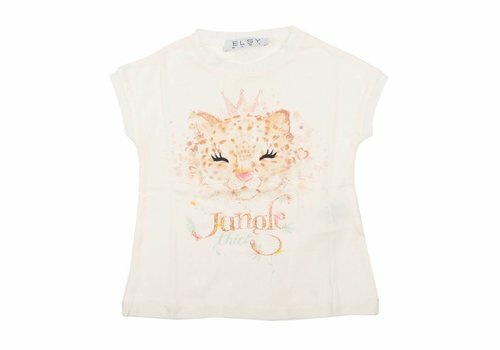 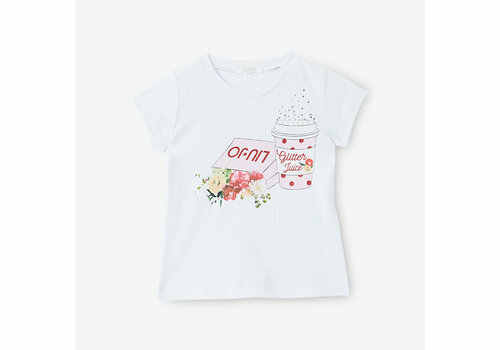 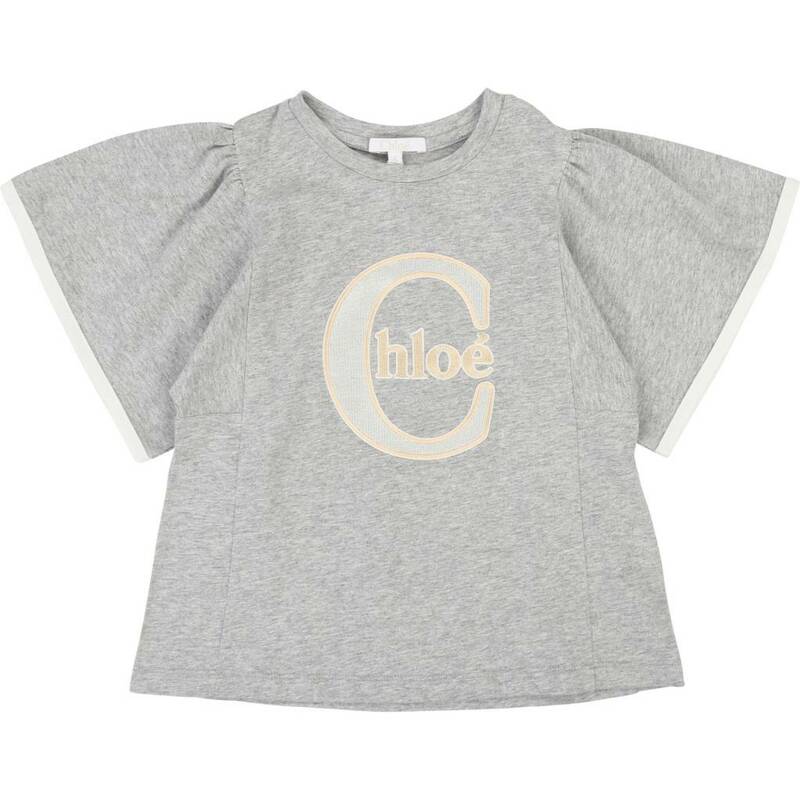 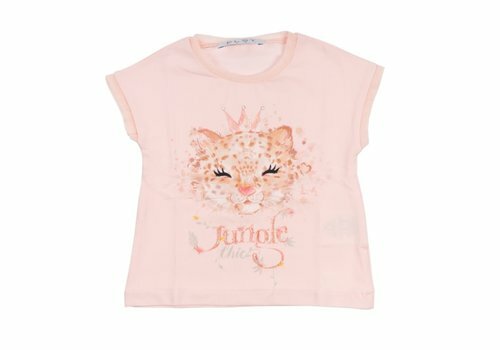 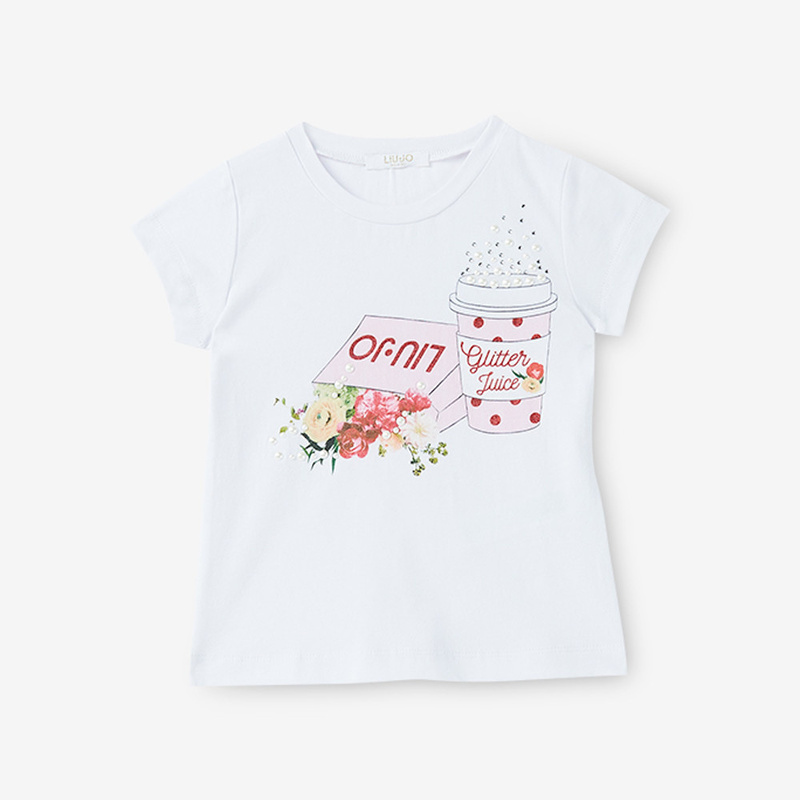 Chloe T-Shirt Spikkel Light Grey from the Chloe Summer Collection 2019. 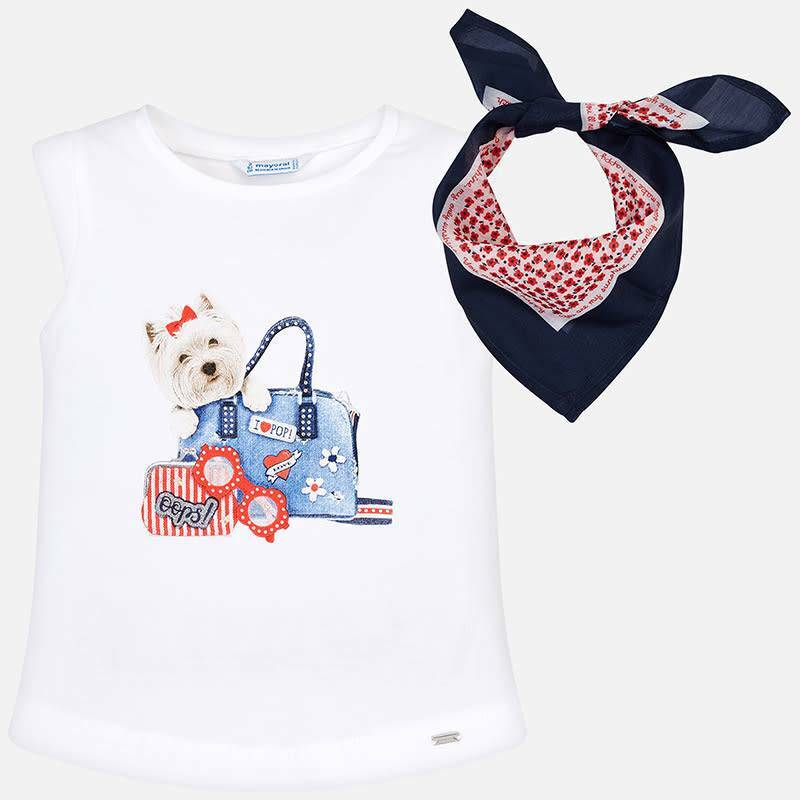 Mayoral Shirt Nautical from the Mayoral Summer Collection 2019. 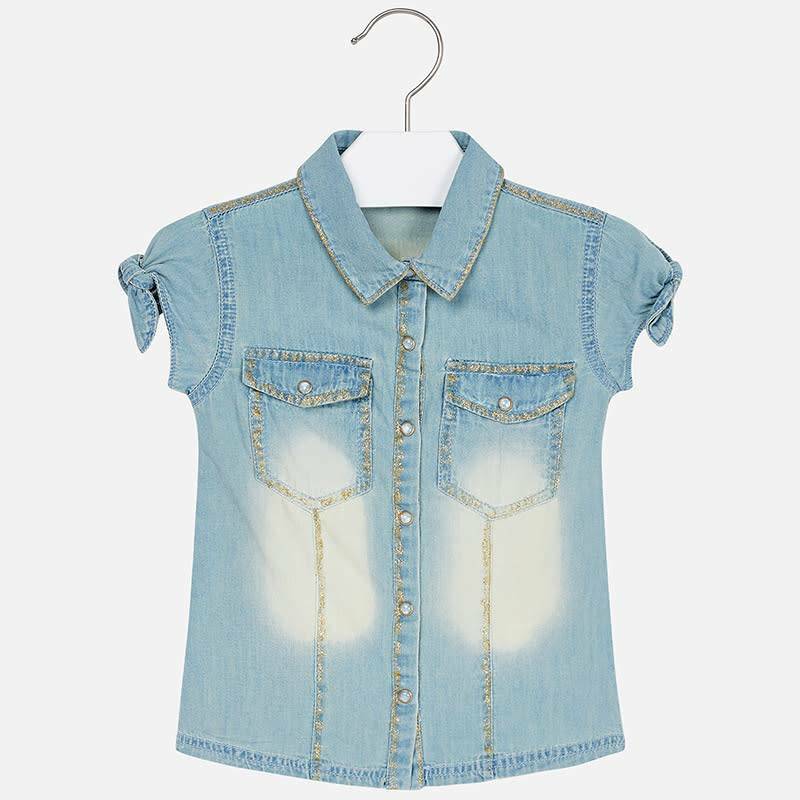 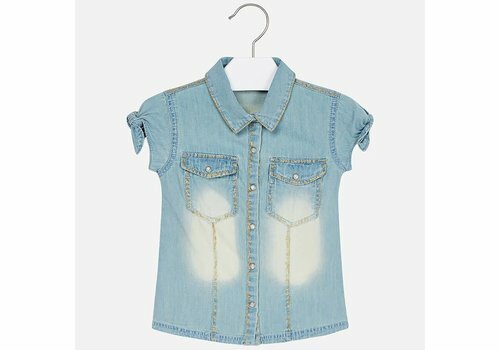 Mayoral Shirt Glitter Denim Bleached from the Mayoral Summer Collection 2019. 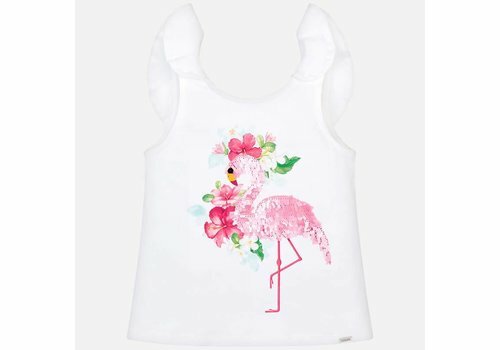 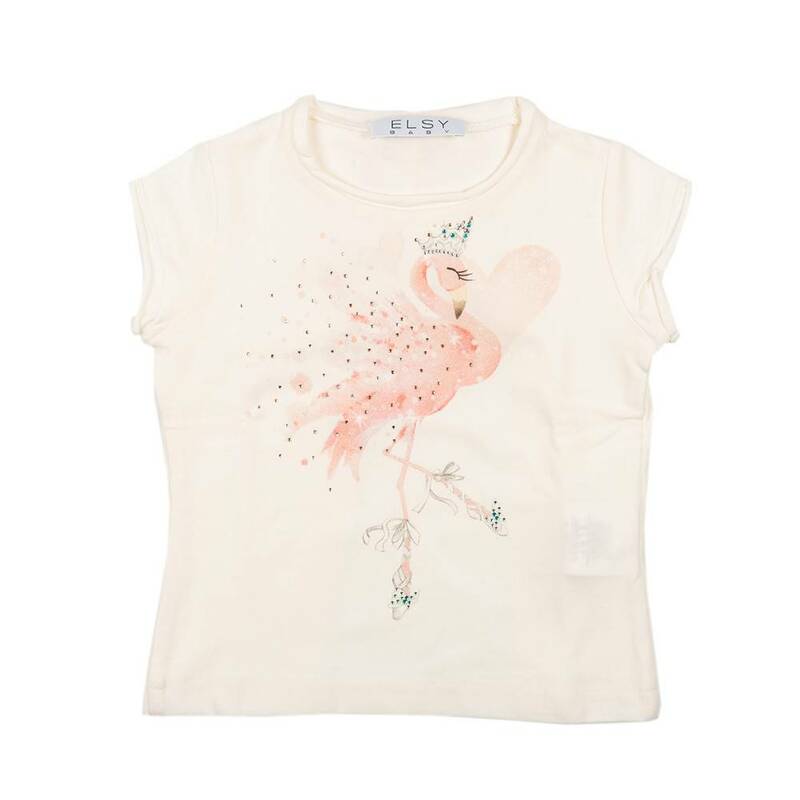 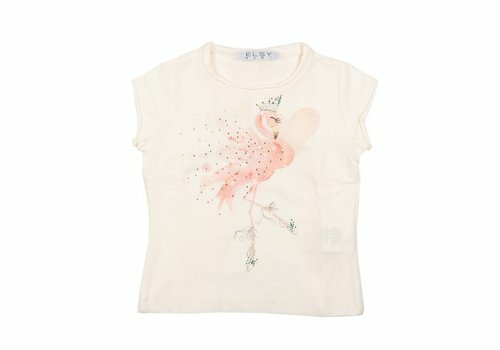 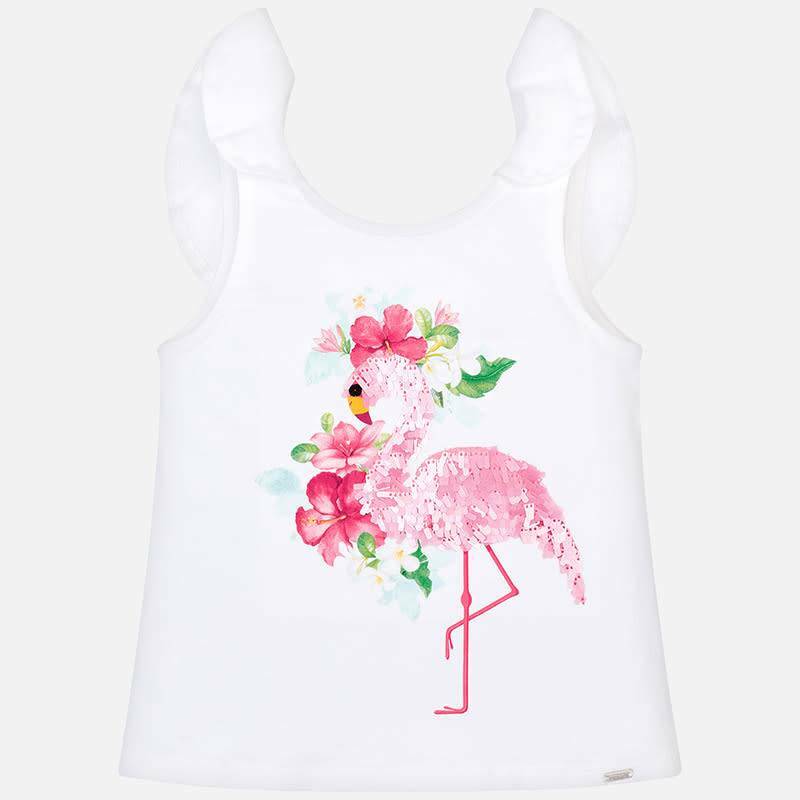 Mayoral T-Shirt Flamingo White from the Mayoral Summer Collection 2019. 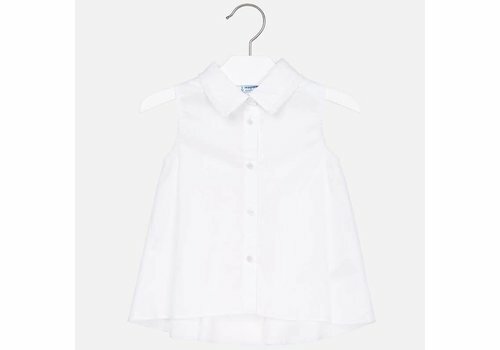 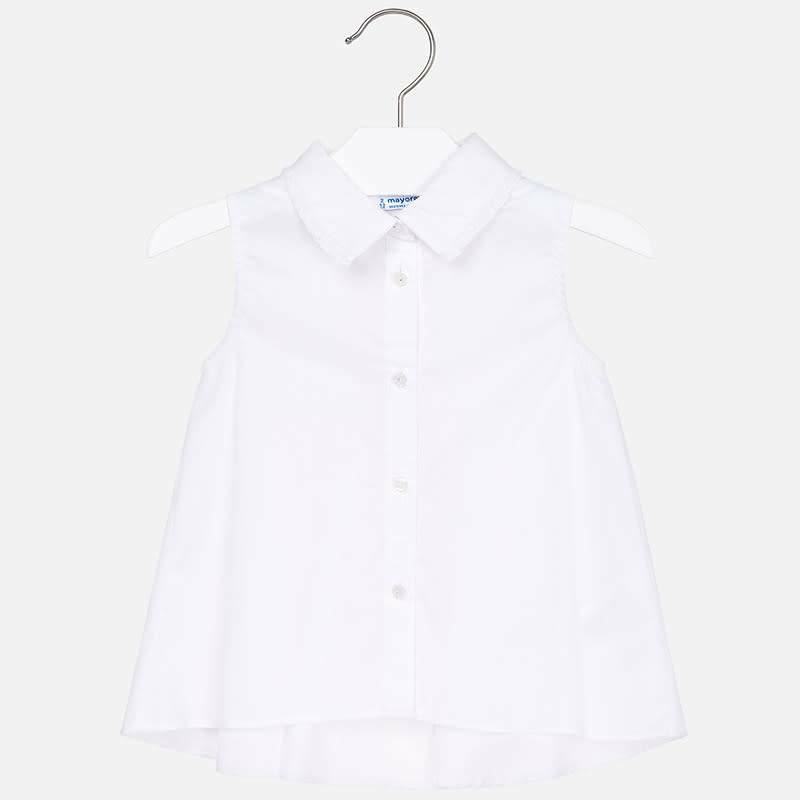 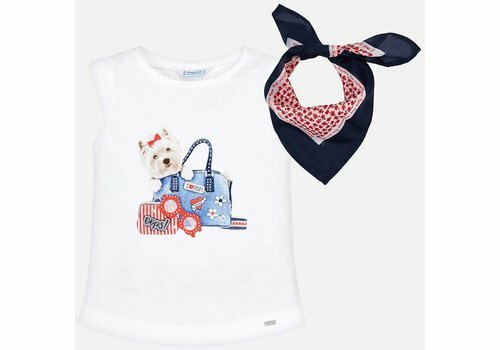 Mayoral Tank Top Dog White from the Mayoral Summer Collection 2019. 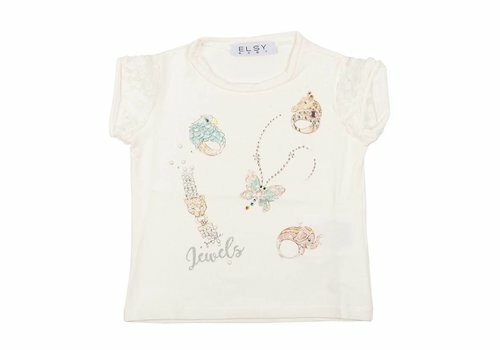 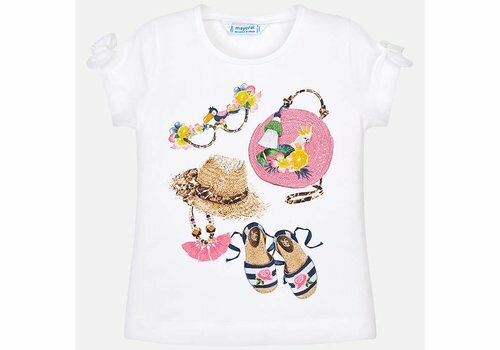 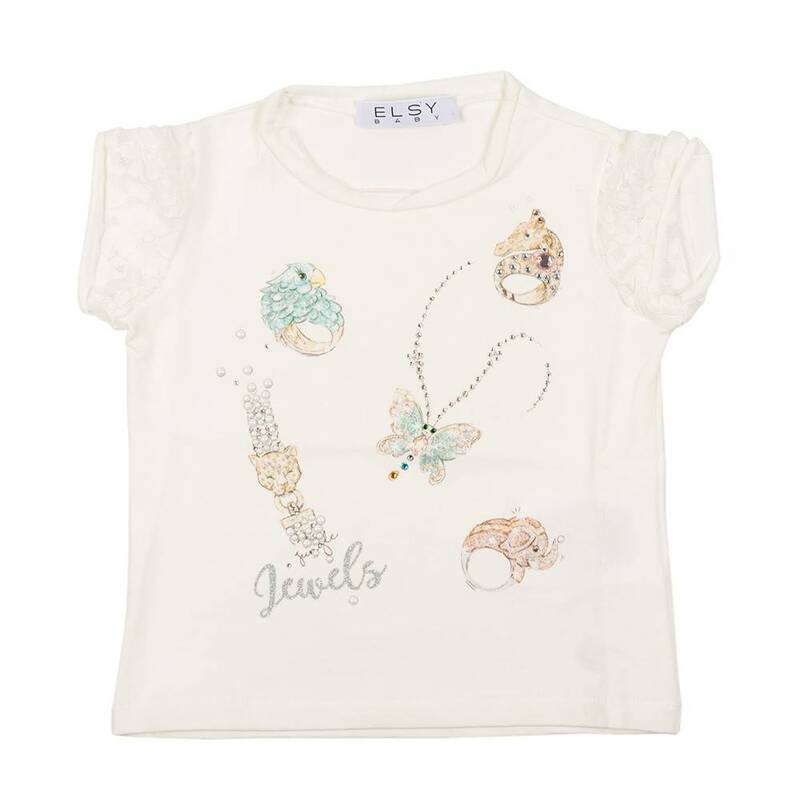 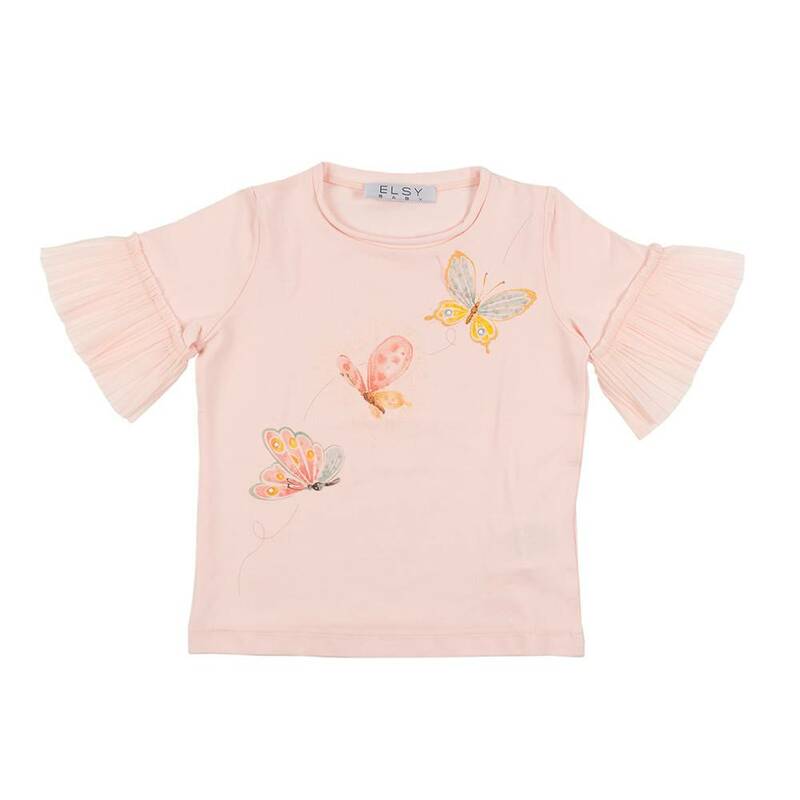 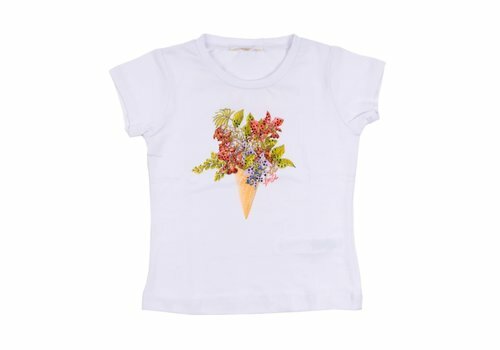 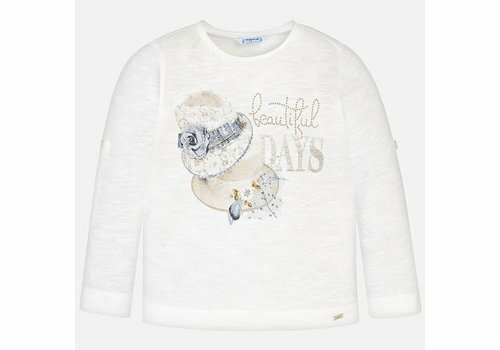 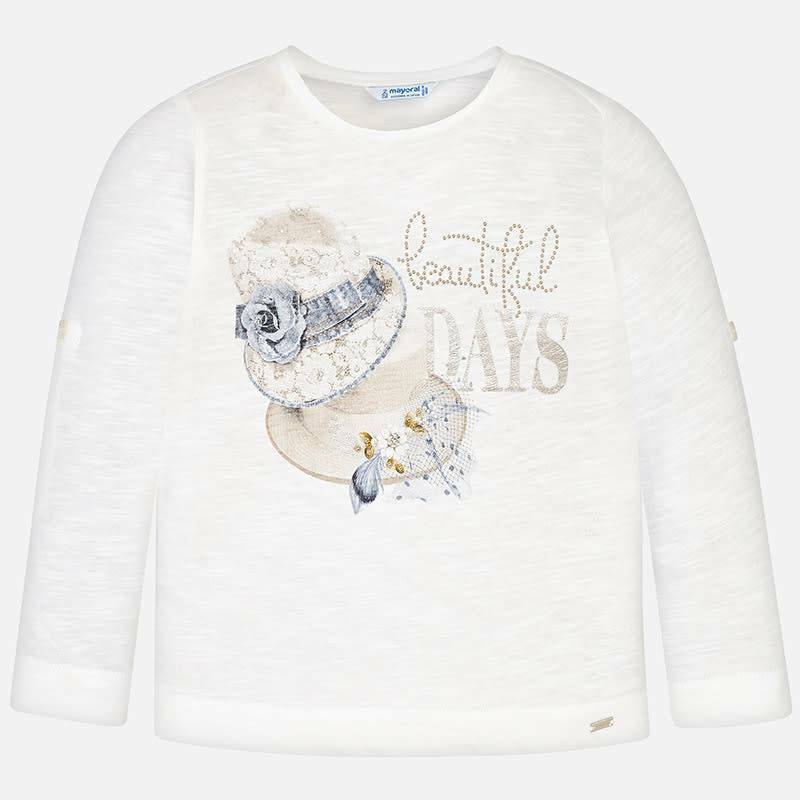 Mayoral T-Shirt Beautiful Days from the Mayoral Summer Collection 2019. 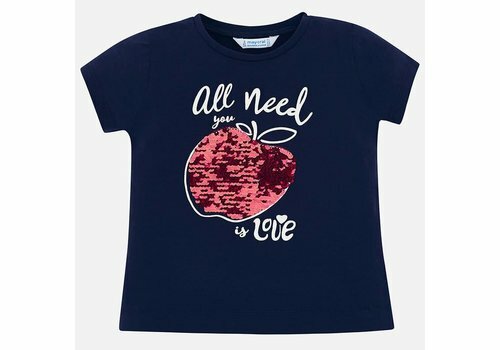 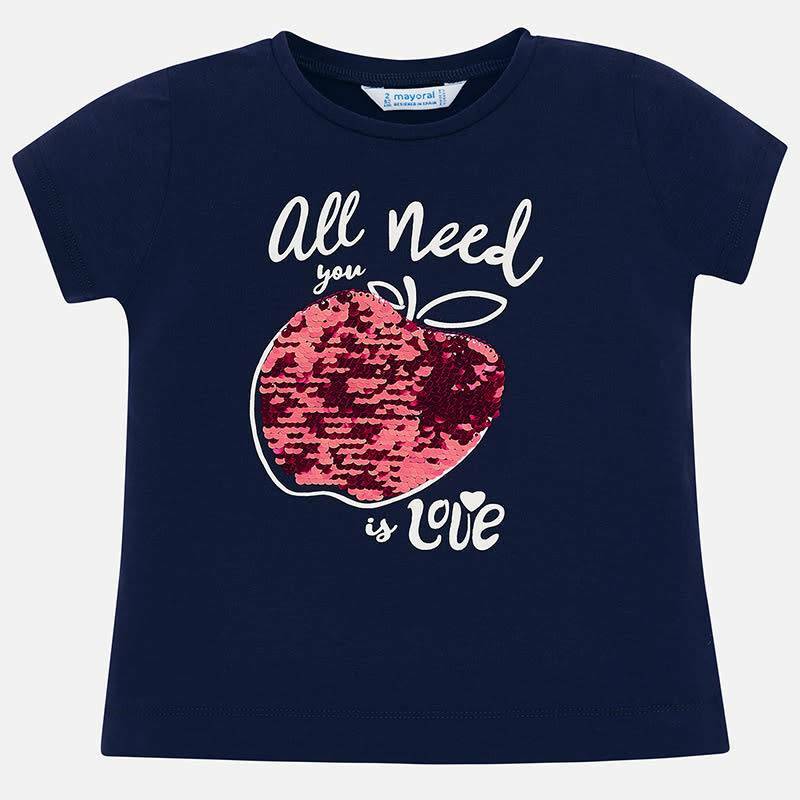 Mayoral T-Shirt All You Need Is Love Navy from the Mayoral Summer Collection 2019. 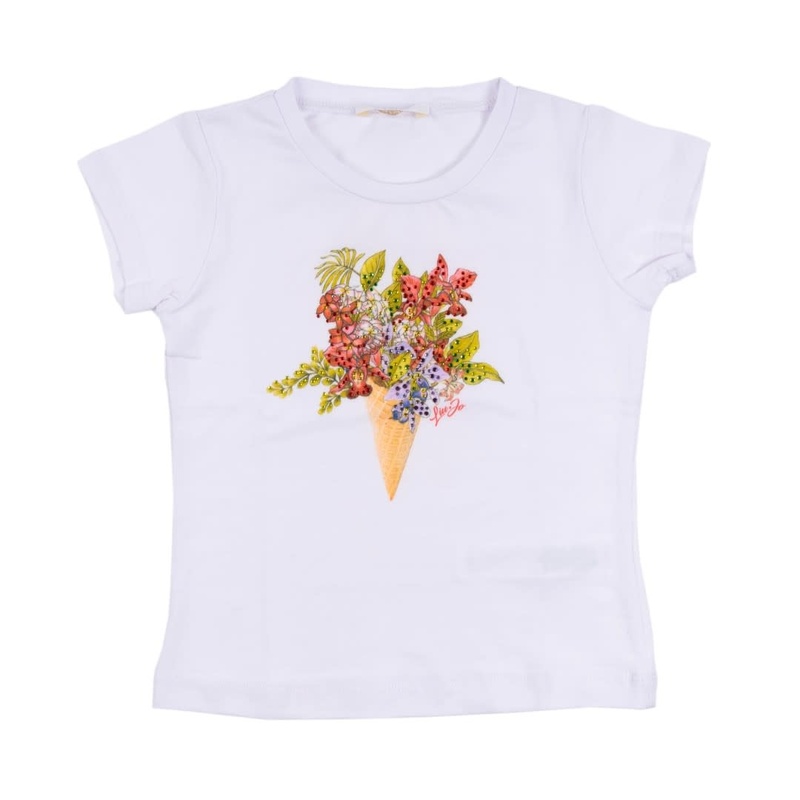 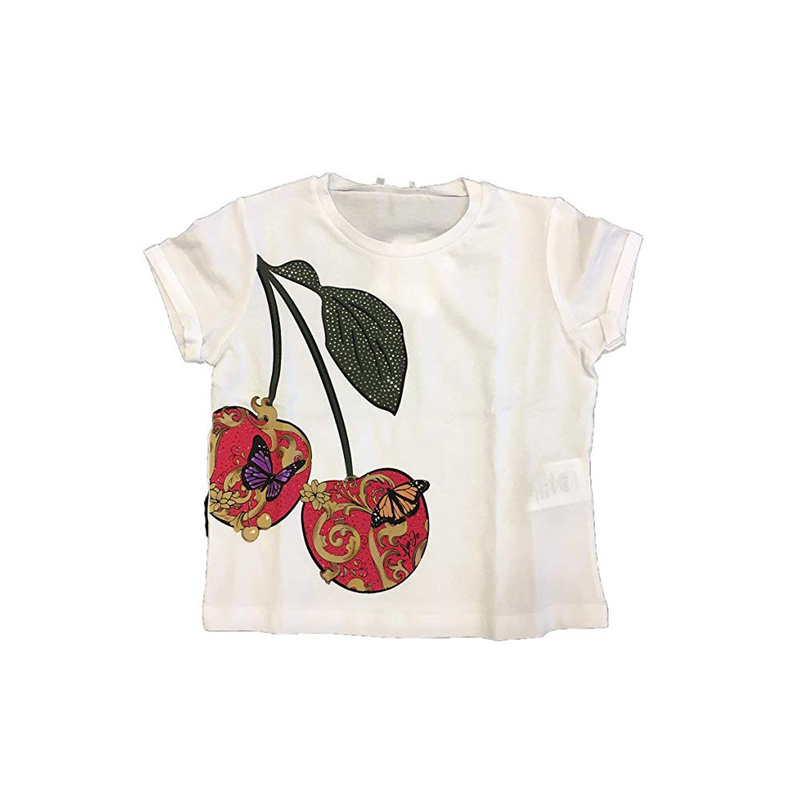 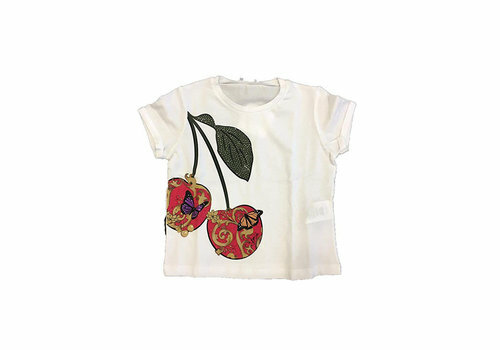 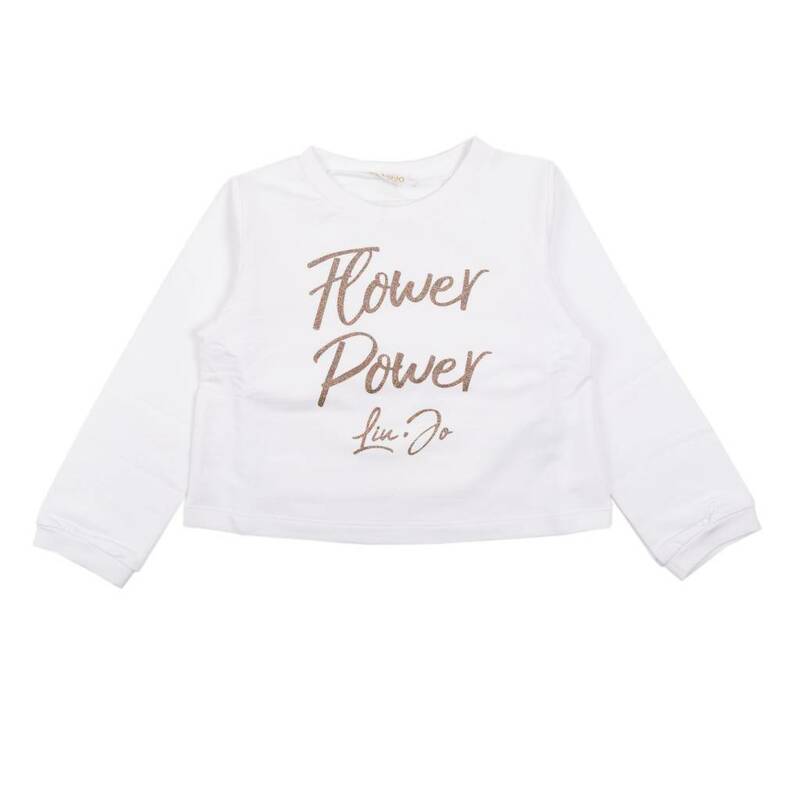 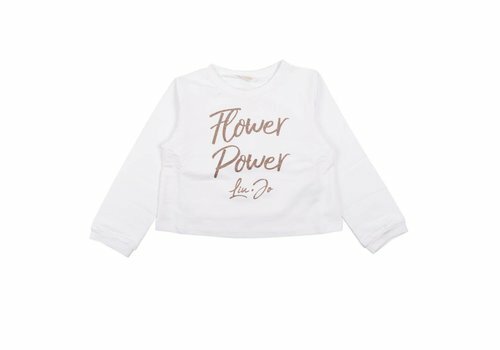 Mayoral T-Shirt Summer White from the Mayoral Summer Collection 2019. 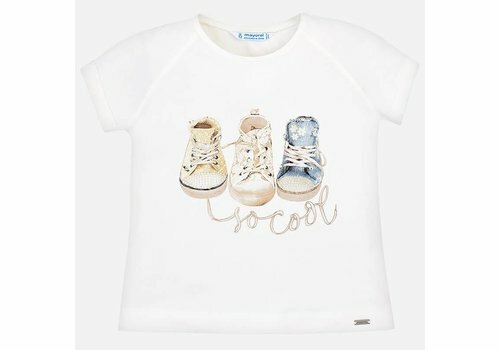 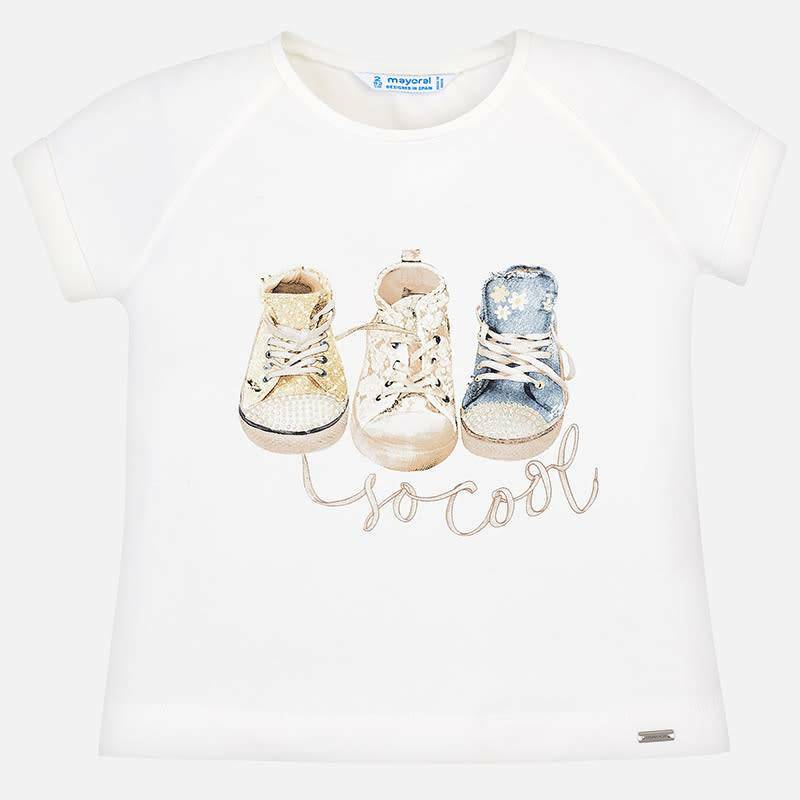 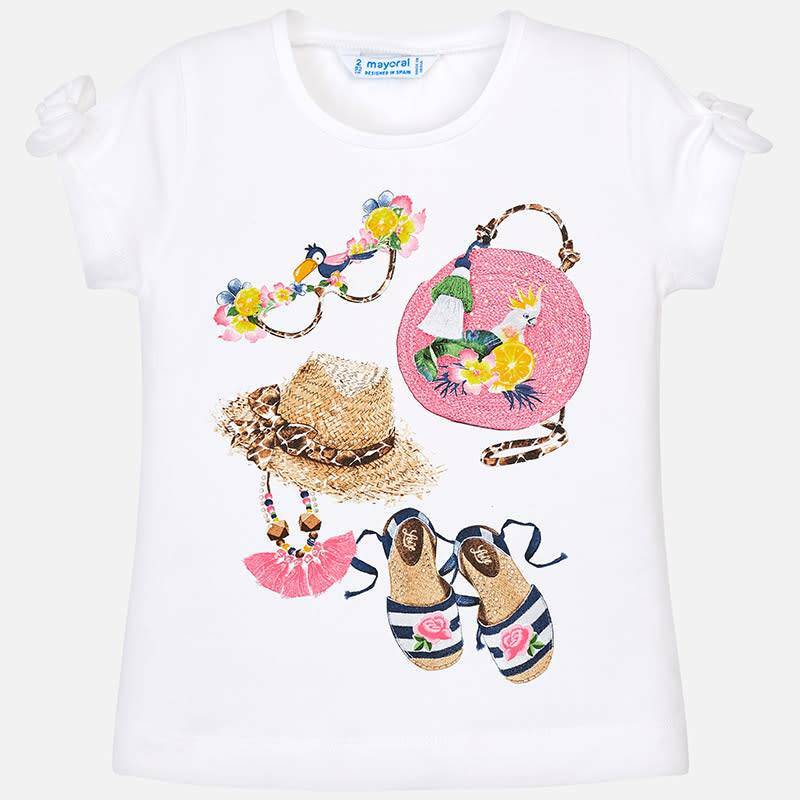 Mayoral T-Shirt Shoes Natural from the Mayoral Summer Collection 2019.